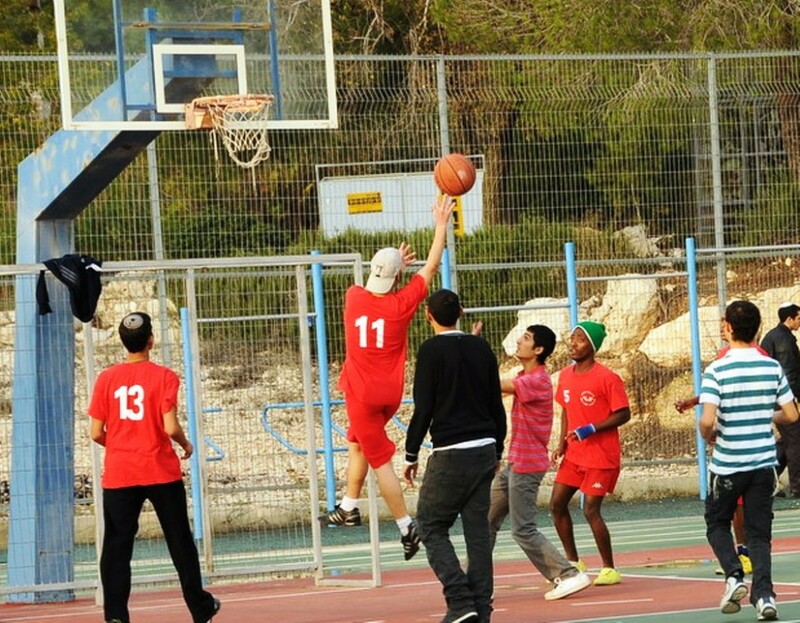 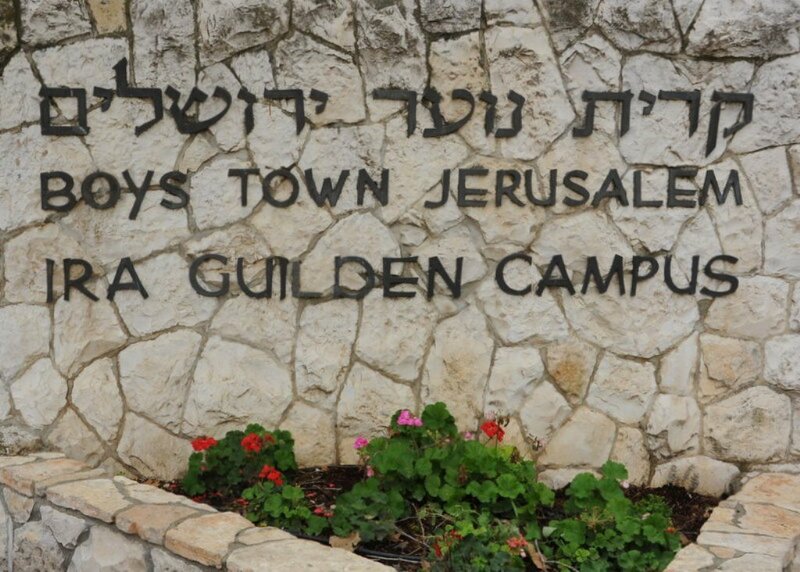 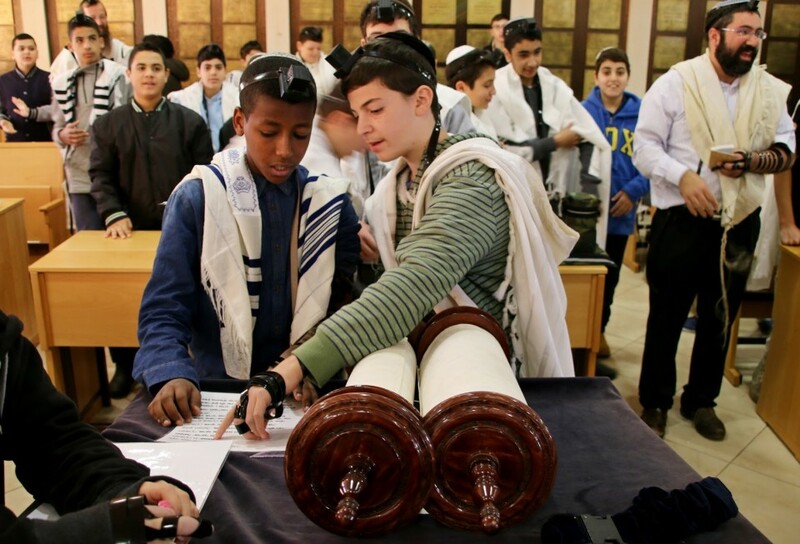 Boys Town Jerusalem, known in Israel as Kiryat Noar Yerushalayim, is home away from home to some 900 boys ranging in age from 12 to 20. 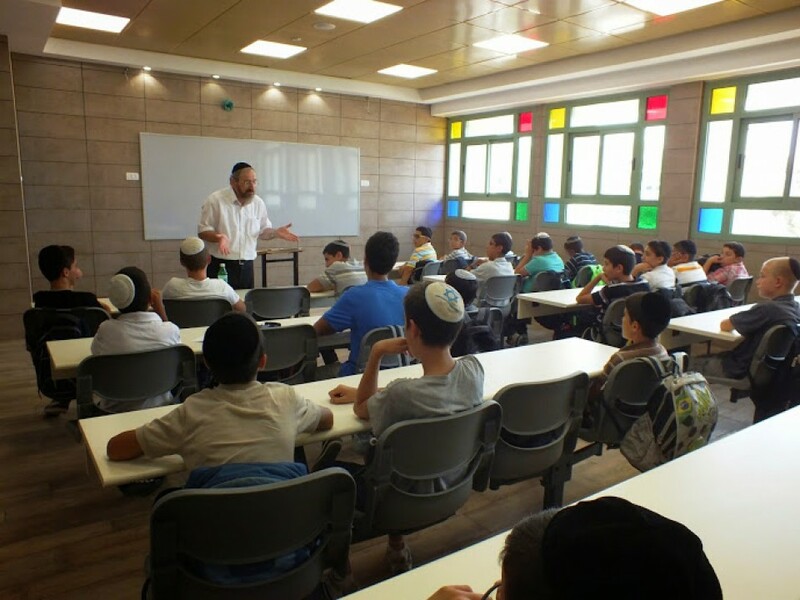 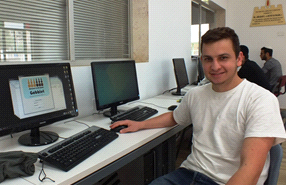 The beautiful and functional 18-Acre campus is centrally situated in the Jerusalem suburb of Bayit Vegan. 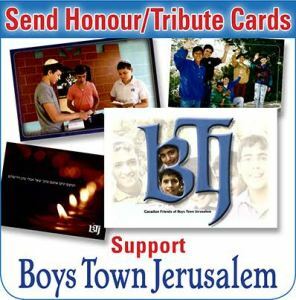 Canadian Friends of Boys Town Jerusalem was founded in the mid-seventies under the guidance and leadership of Eric Exton, z’l and several other generous community leaders from across Canada. 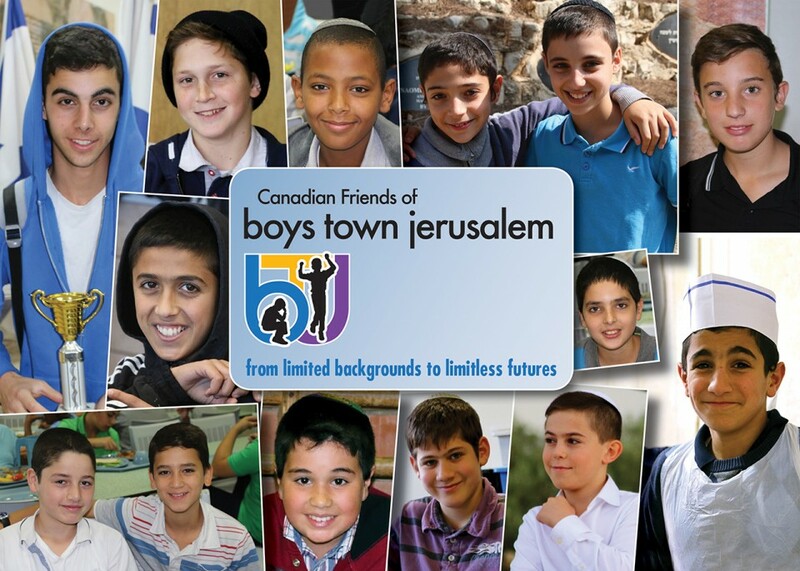 Today, Boys Town Jerusalem is grateful to receive generous support from donors across our great land. 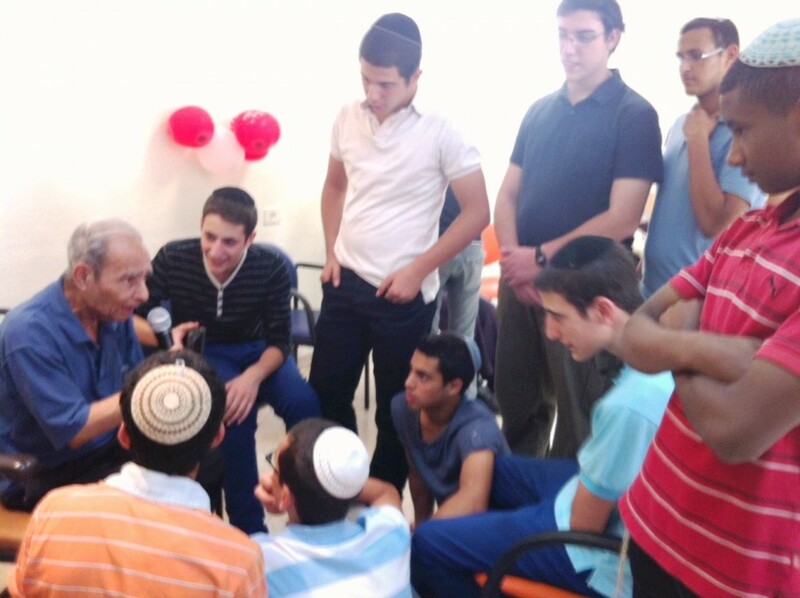 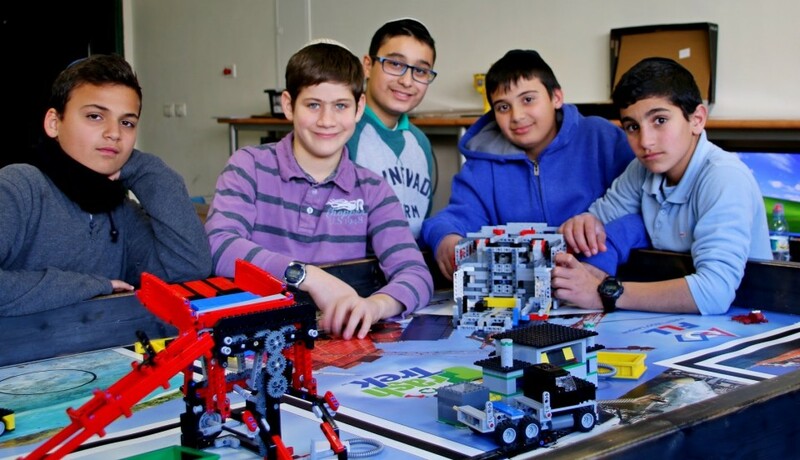 Since its establishment more than sixty years ago, Boys Town Jerusalem has been committed to welcoming young boys who come from challenged backgrounds. 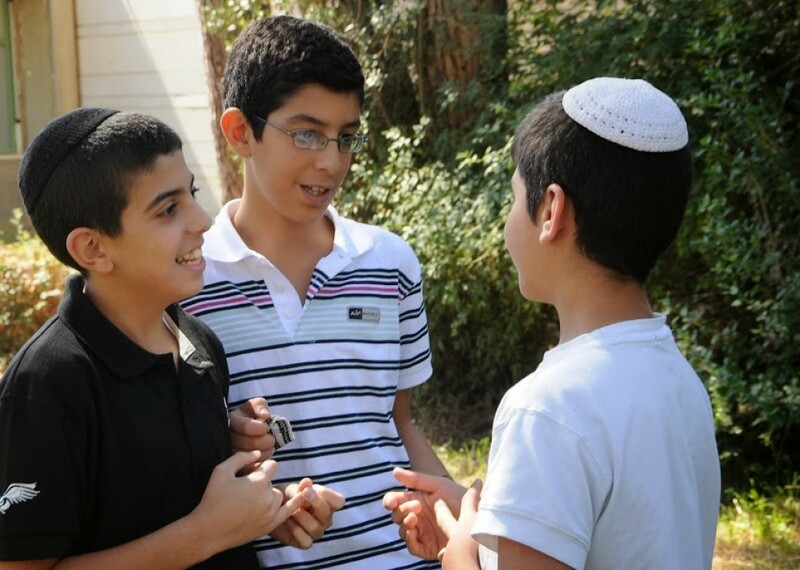 They may be orphaned; they may be recent immigrants; or they may come from impoverished families. 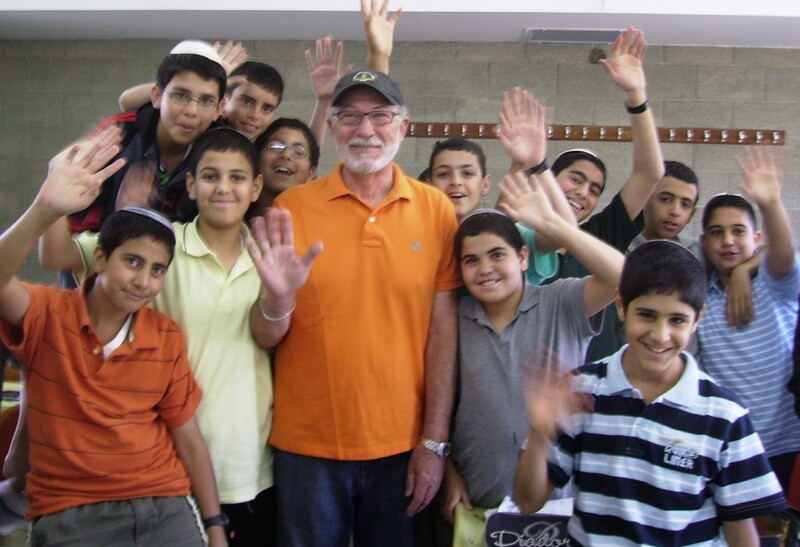 Since 1974, Canadian Friends of Boys Town Jerusalem have generously supported Boys Town with generous donations that have enabled the school to provide scholarship assistance to our students. 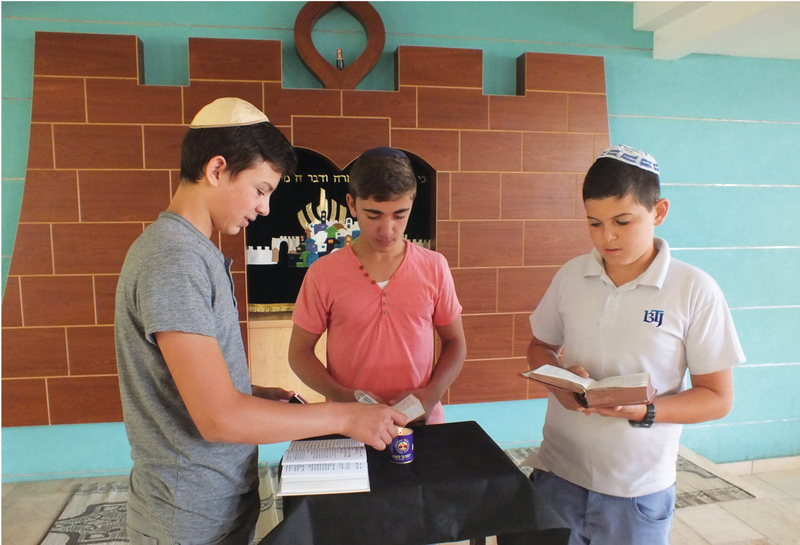 Friends of the school have set up special funds celebrating and memorializing the lives of loved ones.